“We’ve pretty much been a back-door service where deceased pets are picked up from local veterinary hospitals and we return the cremains back to the hospitals,” describes Christine. The expansion is enlarging the main building to provide for a private room where pet owners can grieve and a receiving room to showcase products such as urns and clay paw/hoof prints. Christine Johnson sits down with Sharon Jantzen and shares the vision behind the Eden Memorial expansion. Times have changed and our horses and pets are not just pets anymore; they are family. 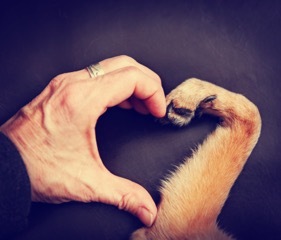 Having a pet aftercare plan has become more common as people want a memorable way to say goodbye to their pets. 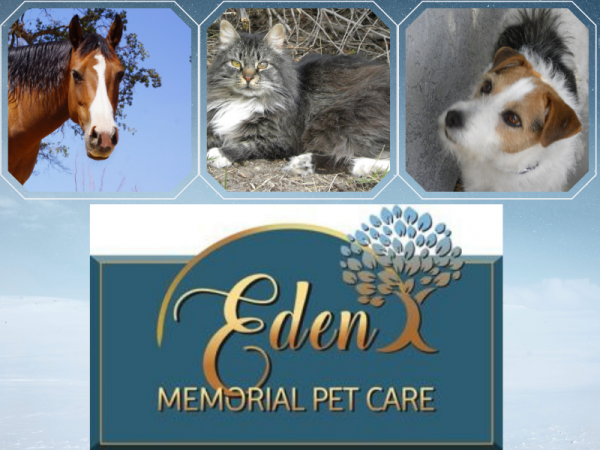 Christine Johnson of Eden Memorial Pet Care gets us up to speed on Pet Aftercare trends. 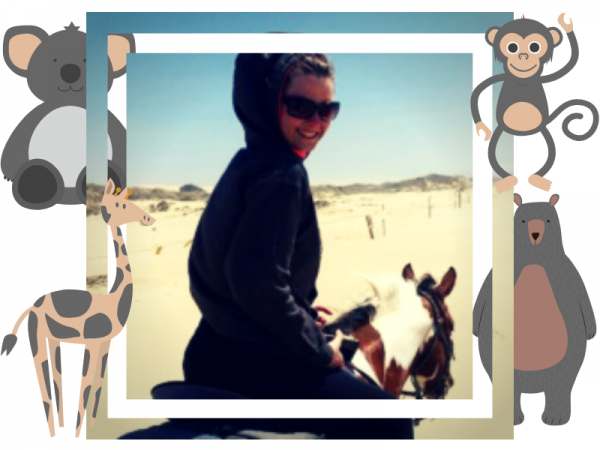 The hardest and most eye-opening experience for me was recently experiencing grief of one incredible horse at the barn I assist at weekly. The grief was so tragic that it still resonates through the barn even almost 7 months later. Our friend, Christine Johnson shares her experience at a barn where horses grieved. “There needs to be a standard Code of Ethics in our industry,” explains Christine Johnson, President of Eden Memorial Pet Care. 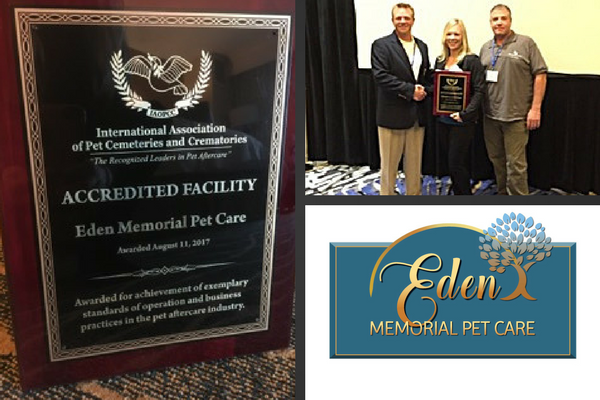 “It just makes us all better and that is good for the Pet Cemeteries and Crematories industry.” Sharon Jantzen talks with Christine to celebrate Eden Memorial Pet Care’s Accreditation Award.